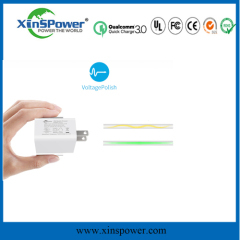 Shenzhen Xinspower Technology Co.,Ltd established in 2008,it was invested by capucino (HK) International Co.,ltd.Which focusing on design,develop,produce,sales products of switch power supply,smart usb charger,battery charger and other power products, it is one of the famous power supply factory in south China. 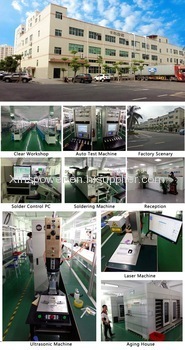 Xinspowerlocated in shajing street, Ban An District, Shenzhen, Ourworkshop scale reach 5000 sqm,with more than300 skilled workers and 50 experienced management and technology personnel. 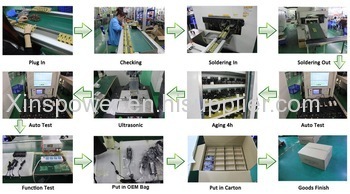 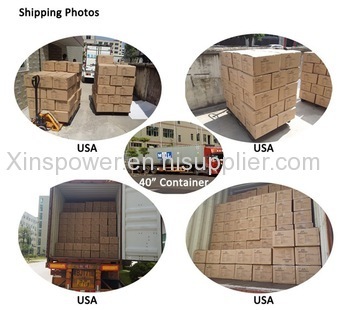 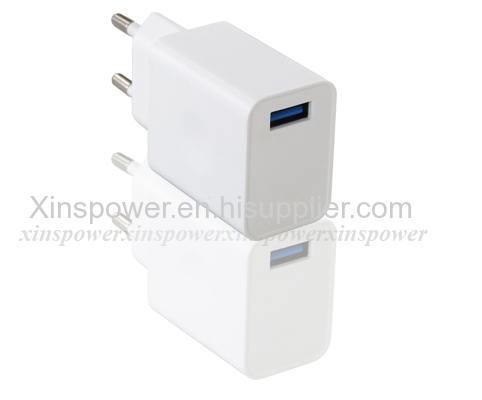 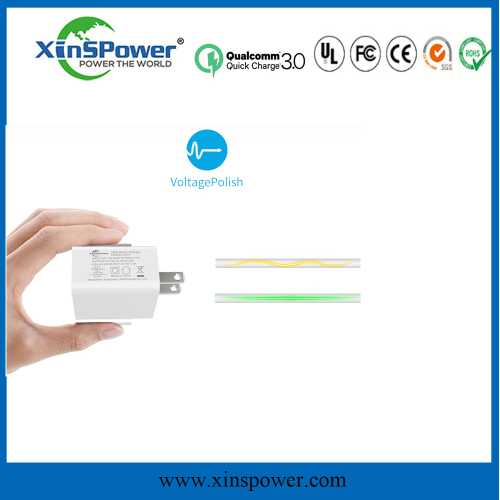 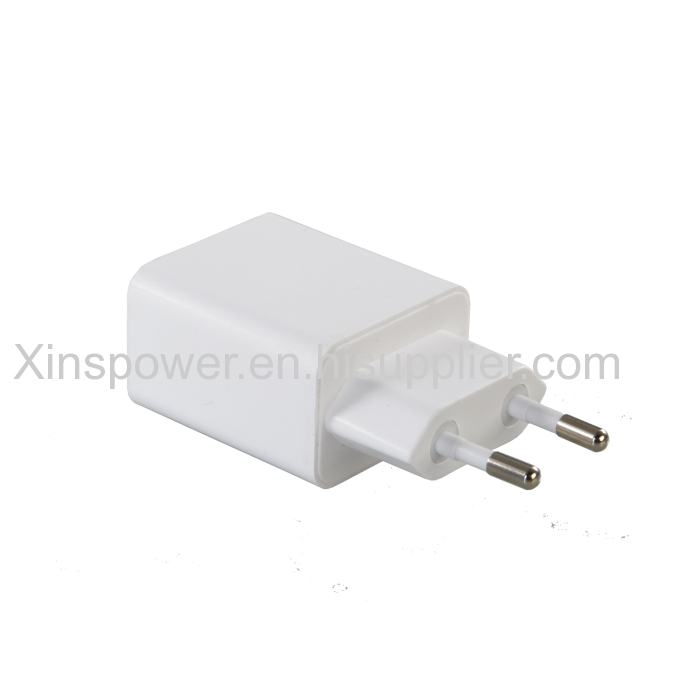 Competitive Advantage: Shenzhen Xinspower Technology Co,Which focusing on design,develop,produce,sales products of switch power supply,smart usb charger,battery charger and other power products, it is one of the famous power supply factory in south China. 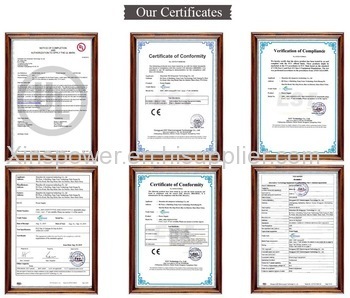 Application: Smartphone Tablet pc,Ipad,MID Robot,unmanned aerial vehicle,ect. 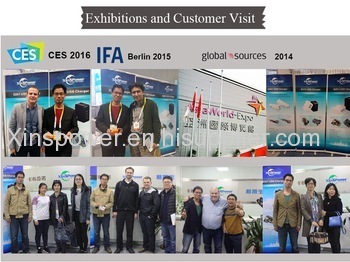 Smartphone Tablet pc,Ipad,MID Robot,unmanned aerial vehicle,ect.